Defiance Stamping Company (DSC) was established in 1927. Located in Defiance, Ohio DSC has grown to a multi-faceted stamping operation with presses ranging from 60 to 4000 tons. 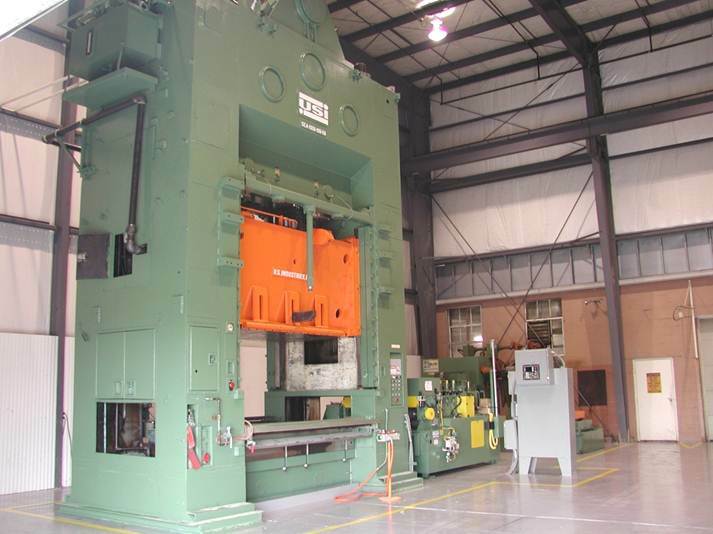 While DSC is well known for specialty fasteners, the ability to provide heavy gage stampings has expanded the scope of their engineered products to include specialty brackets, weldments, and chassis components. As an engineering resource, DSC utilizes Auto Cad and Pro E and supports an onsite tool and die shop. With both ISO 9001:2015 and IATF 16949: 2016 certifications, world class quality remains the goal and the expectation of DSC and their family of suppliers.